At VideoElephant our goal is to help you reach your full video potential. We have learned a lot about video content over the years and we would like to share our knowledge with you! 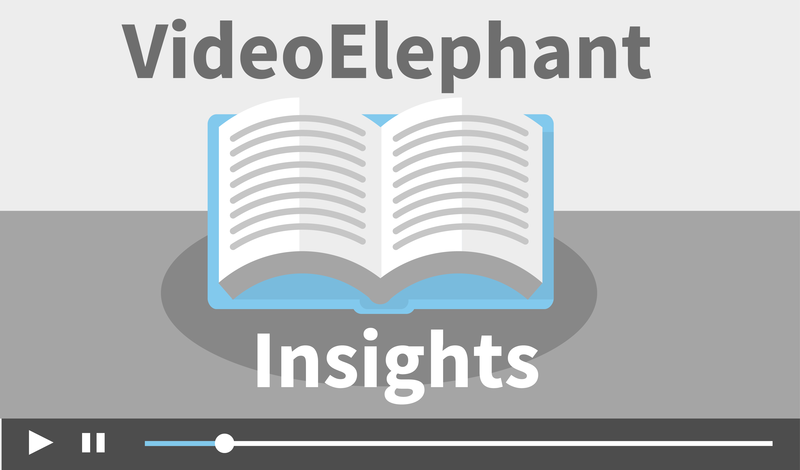 To this end, we are launching VideoElephant Insights.